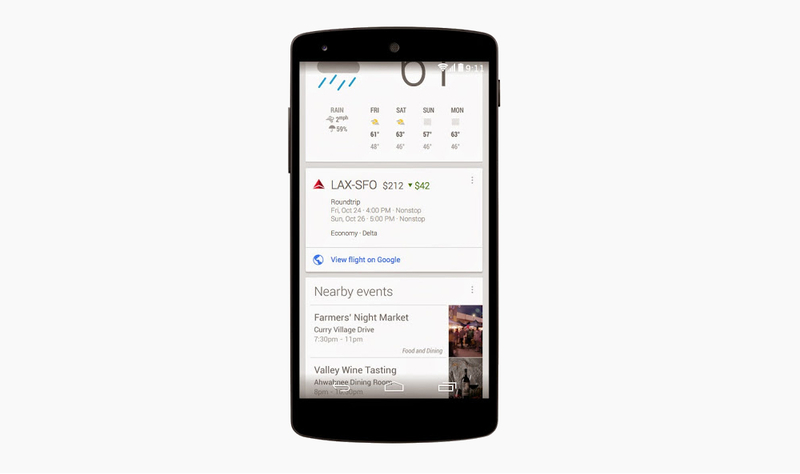 Flight shoppers who use Google’s flight finder service online can now track prices right through Google Now, helping you to land the lowest price for airfare. If you search a flight online, Google will automatically notify you if the flight’s price drops at any given time, which should help save you money in the long run. This feature should show up automatically for users, and no update through Google Play is needed for the Google Search app.